Based on Philippa Gregory’s novel of the same name, this historical drama series takes place in the years after the marriage of Henry VII to Elizabeth of York ended the War of the Roses. The royal couple’s mutual distrust, along with the political overreach of both their mothers, undermines peace in their marriage and the kingdom. 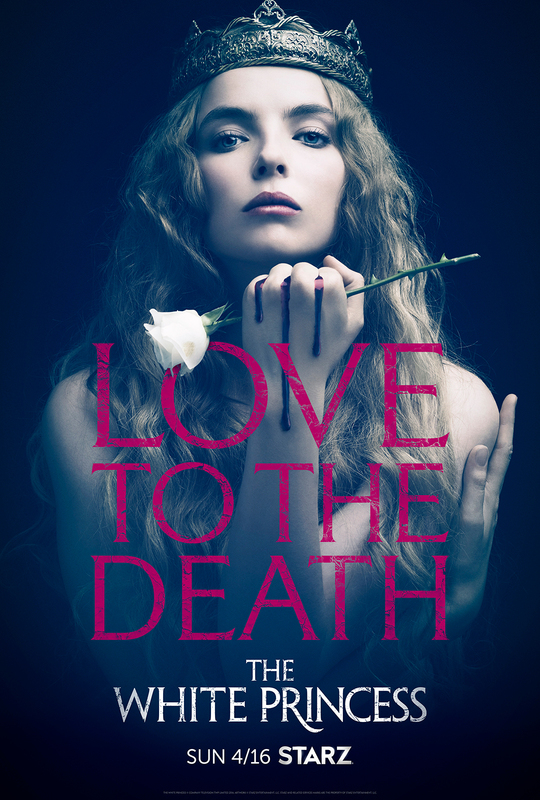 The series stars Jodie Comer, Rebecca Benson, Suki Waterhouse, and Kenneth Cranham.